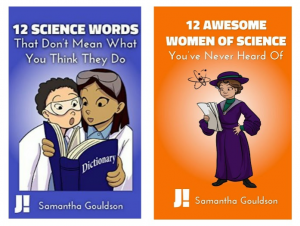 Sam’s first book, 12 Science Words That Don’t Mean What You Think They Do, is a vocabulary guide aimed at tweens and teens. It explains the difference between the scientific meaning and everyday meanings of various words. 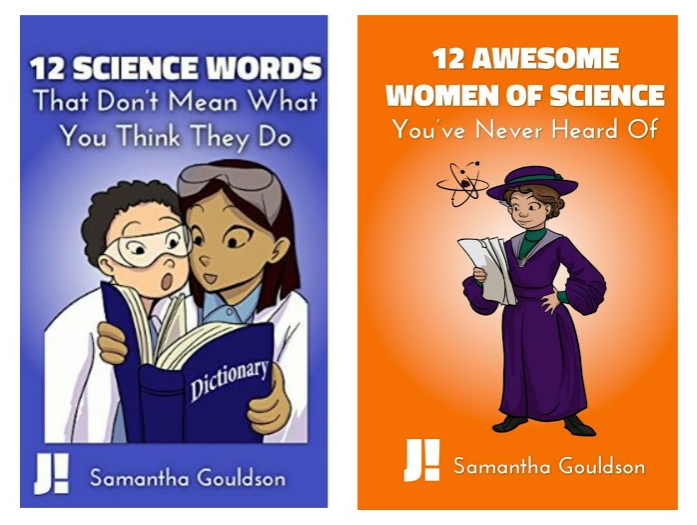 Sam’s second book, 12 Awesome Women of Science You’ve Never Heard Of, explores the achievements and legacies of women whose discoveries changed the world. 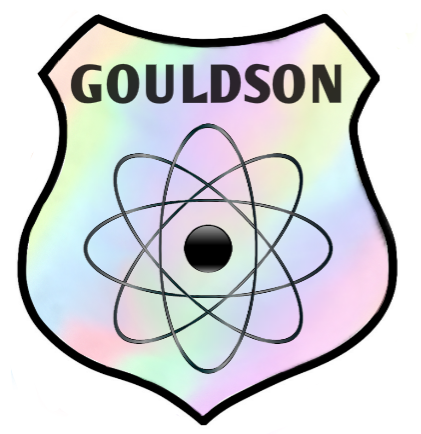 Both titles are available as e-books and paperbacks.